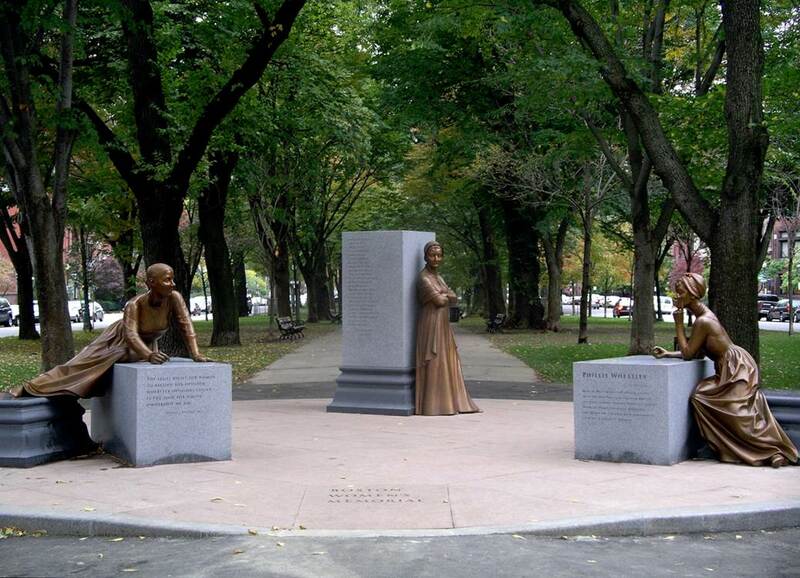 What is the current state of equal representation in Boston’s monuments and memorials? Who are we honoring in our public spaces? What changes could we make to more equitably represent our residents and be more inclusive of historically underrepresented communities? Author and historian Susan Wilson will frame the topic, followed by a panel moderated by Council President Michelle Wu with opportunity for public discussion and comment. Panelists include representatives from the Museum of African American History and the Chinese Historical Society of New England. We hope you will join us and bring friends. Co-sponsored by the Boston Women’s Heritage Trail and Boston City Council President Michelle Wu.